If you'd want to toll-free on Facebook, the security of your account is very necessary and mandatory. Aside from the threat of picking up malware, the ever-present risk of someone hacking your account — plus privacy issues from Facebook itself — mean you must be vigilant when using the service. Thankfully, it only takes a few moments to make sure you’re not at risk for Facebook issues. In this post, we'll attempt to show you all that you need do to keep your account safe and secure on Facebook. 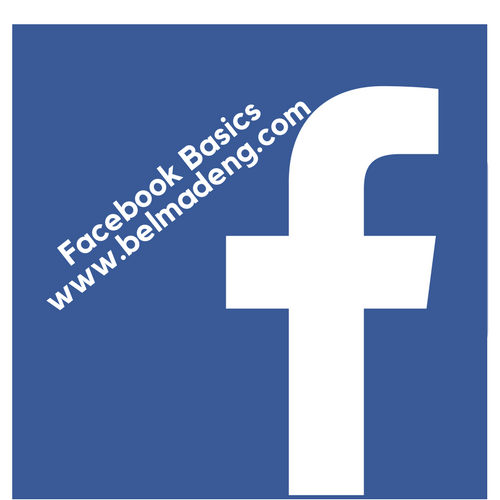 So if you're looking for the guides on how to secure FB account, this article got you covered. According to the Facebook Help Center, Two-factor authentication is a security feature that aids protect your Facebook account in addition to your password. If you set up two-factor authentication for your Facebook account, you'll be asked to enter a "special" login code or confirm your login attempt each time someone tries accessing Facebook from a computer or mobile device Facebook doesn't recognize. You can also get alerts when someone tried logging in from a computer Facebook don't recognize. 4. Navigate down to Use two-factor authentication and select Edit. 5. Select the authentication method you want to add and follow the on-screen instructions. 6. Finally, choose Enable once you've selected and turned on an authentication method. - Text message (SMS) codes on your mobile phone. - Login codes from a third party authentication app. - Approving your login attempt from a device we recognize. - Using one of your recovery codes. - Tapping your security key on a compatible device. Also note that if you haven't saved the computer or mobile device you're using, you'll be asked to do so when you turn on two-factor authentication. This way you won't have to enter a security code when you log in again. Make sure you don't click Save this browser if you're using a public computer that other people can access (example: a library computer). i. Don't use your Facebook password anywhere else online. ii. Never share your password. You should be the only one who knows it. iii. Avoid including your name or common words. Your password should be difficult to guess. 4. Always make sure your email is secure. 5. Always think before you click or download anything.